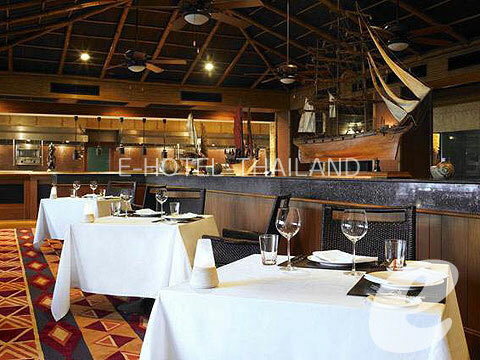 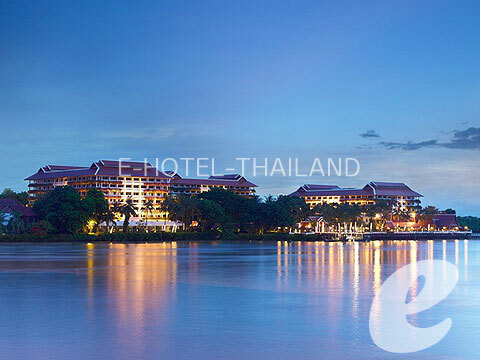 An atmospheric riverside hotel featuring Thai architecture and décor. 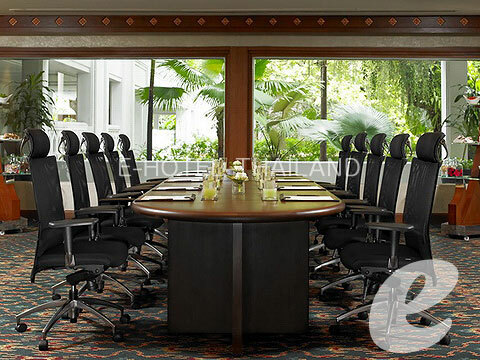 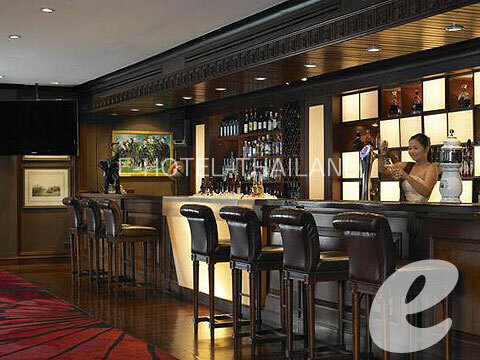 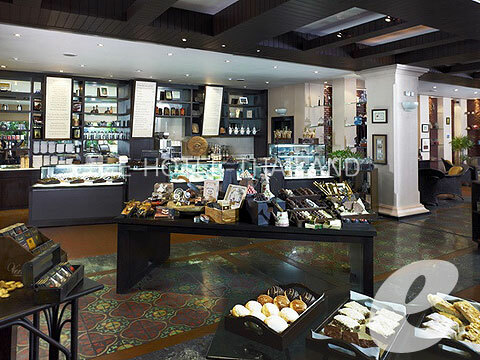 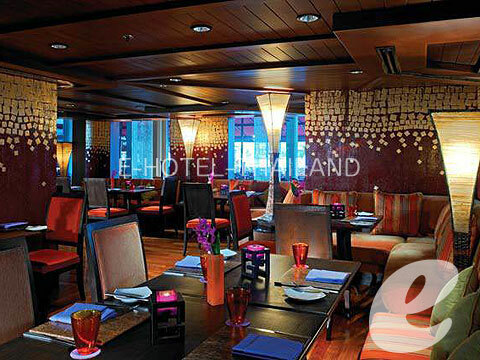 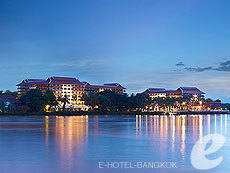 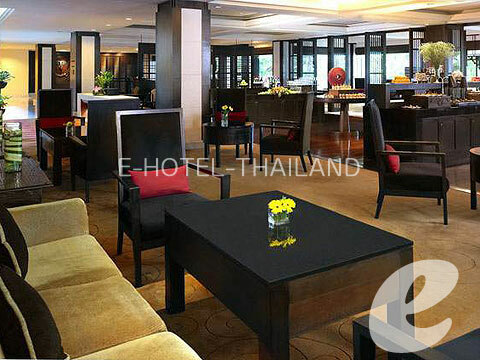 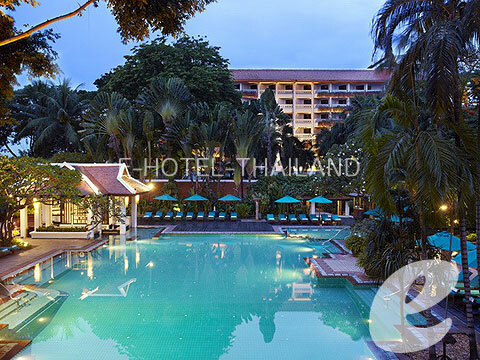 Bangkok Marriott Resort & Spa stands on a large site along Chao Phraya River. 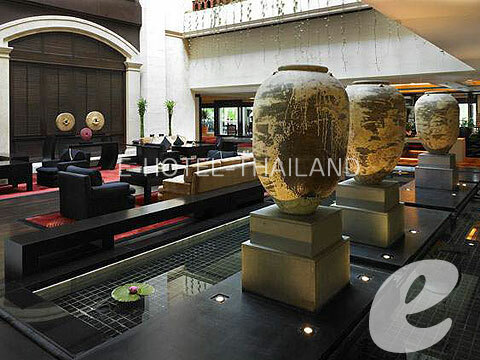 Not like other high-rise urban hotels in the area, it offers an oasis of peace in the bustling city of Bangkok. 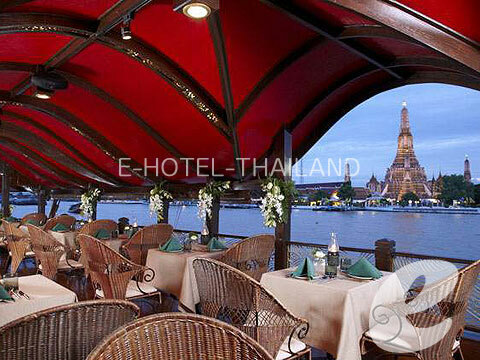 Guests can enjoy lush tropical gardens, Thai folk dances and river cruises. 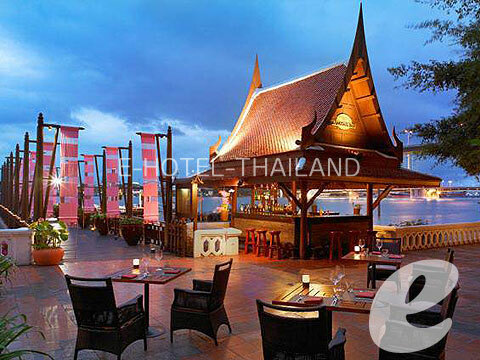 Restaurant : The Market (Buffert & a la carte), Riverside Terrace (B.B.Q & Buffet), Trader Vic\'s (Tropical Pacific Rim), Benihana (Teppan Yaki & Japanese), Tan Tino (Italian), Long Tail Bar (Beer Bar), Dinner Cruise, Sunset Cruise, etc.